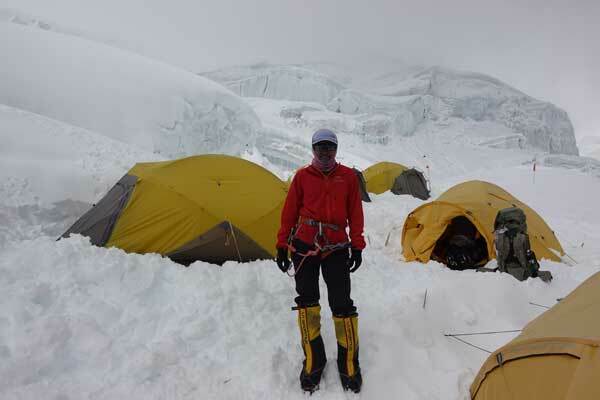 Soon after completing her Advanced Mountaineering Course, Aparna reached the summit of Kilimanjaro, Tanzania (5,895 mtrs/19,340 ft) on August 30, 2014. 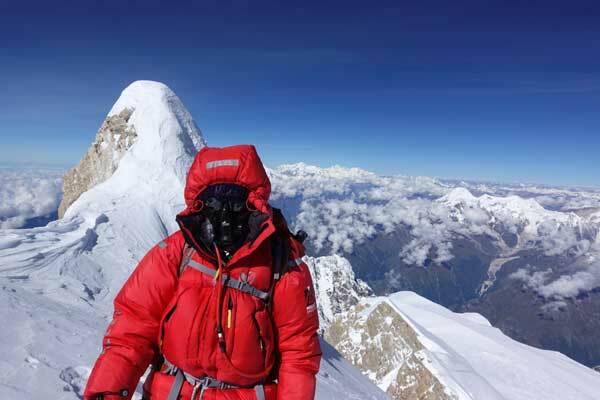 This was followed by summit of Carstensz Pyramind, Indonesia (4,884 mtrs/16,024 ft) on November 7, 2014; Aconcagua, Argentina (6,962 mtrs/22,840 ft) on January 14, 2015; Elbrus, Russia(5,642 mtrs/18,510 ft) on August 4, 2015; Vinson Massif, Antarctica (4,892 mtrs/16,050 ft) on January 17, 2016; and, Mount Everest via North Face, China-Tibet (8,848 mtrs/ 29,029) May 21, 2016 in rapid succession. 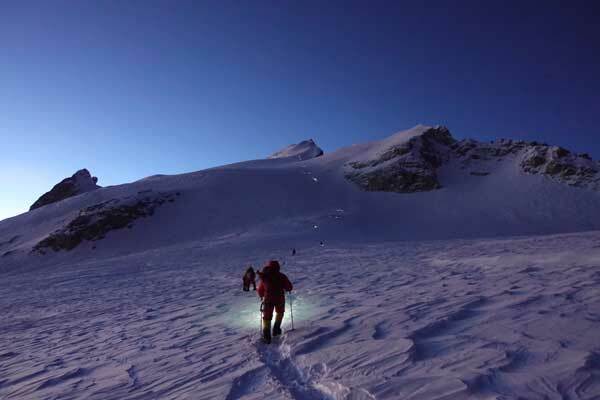 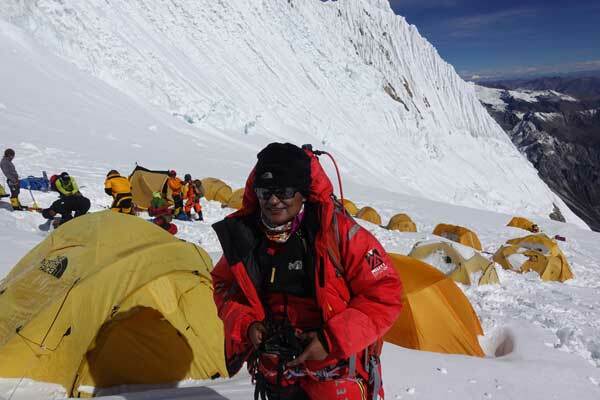 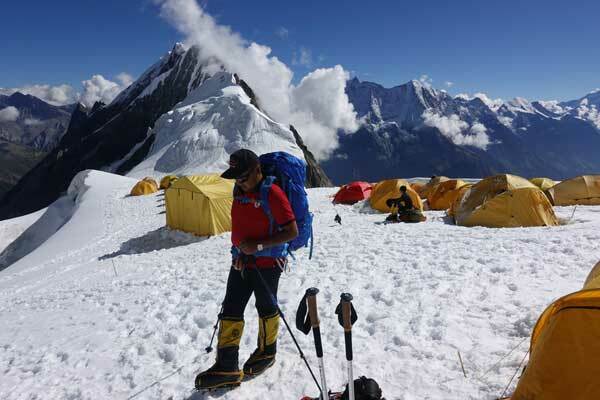 Believe it or not, Aparna has scaled six of the seven summits, which represent the highest peaks in the seven continents of the world, in a record time of 21 months.